Costco has brought back their Holiday Deals! 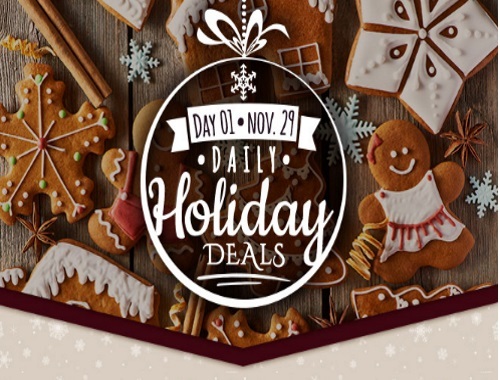 Each day for 12 days Costco will be offering featured deals with great savings for everyone on your Christmas shopping list. Deals are while quantities last. Click here to browse Costco Holiday Deals.